I’ve only lived in Manchester my whole entire life, and spend most of my week there, usually eating and drinking. And blogging, of course. So how I got to stage of being a Rudy’s Pizza virgin, I do not know. But when they opened up a second one last week on Peter Street, I decided it had to change. If I’m this die hard pizza fan I market myself as, then this pizza place needs trying out. 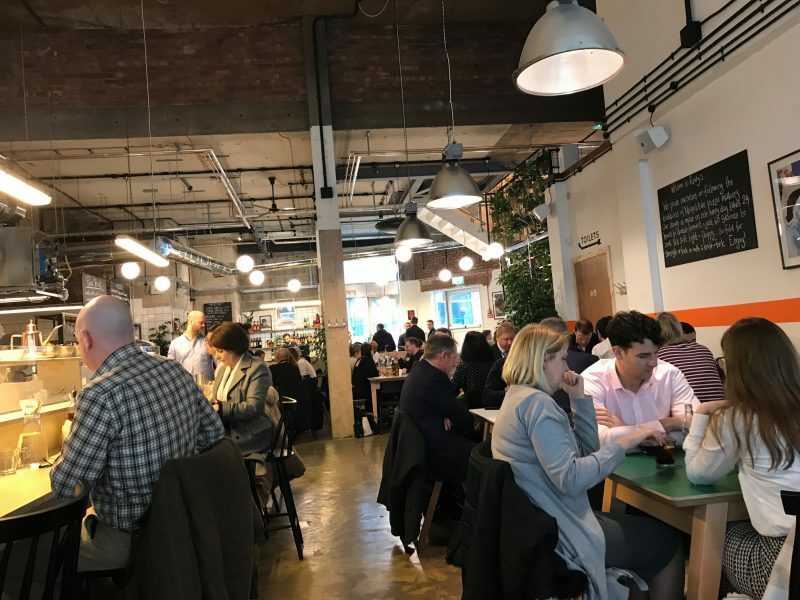 So I can’t compare it to the Ancoats eatery, because I obviously haven’t been, but I thought I’d throw a little review together for the new one. 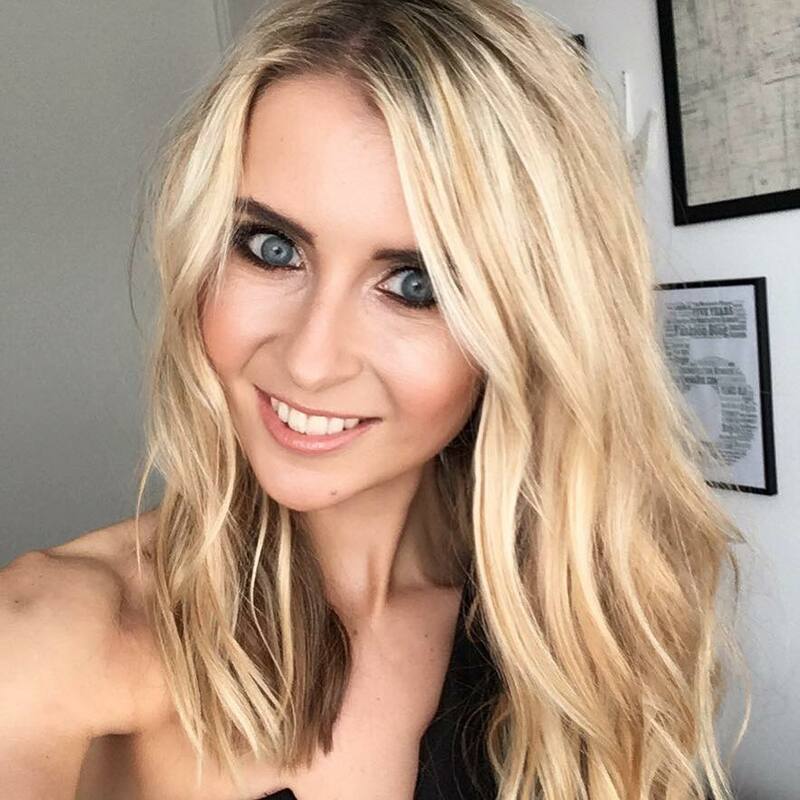 Firstly, I was booked in for a Friday lunch time and oh my gosh – it was crazy crazy busy. Rudy’s actually have a walk-in policy and don’t usually take bookings, but because I headed down here as part of press, I was booked in for a press write-up. 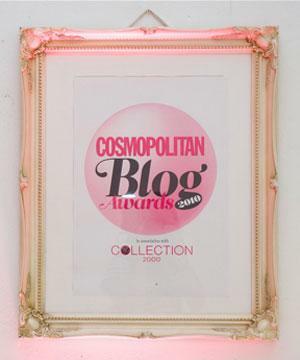 It was literally buzzing – every table was full and queues were forming at the doors. So bear this in mind when arriving for either lunch or dinner. So the fact it was so busy means that it’s a good one, right? RIGHT. I feel like this sounds like an exaggeration, but the pizza I had was honestly the best pizza I have probably ever had. And I eat a lot of pizza, and I didn’t think that a particular restaurants pizza could be so special. Rudy’s is a family ran business, following the traditions and pizza artistry from Naples, Italy. 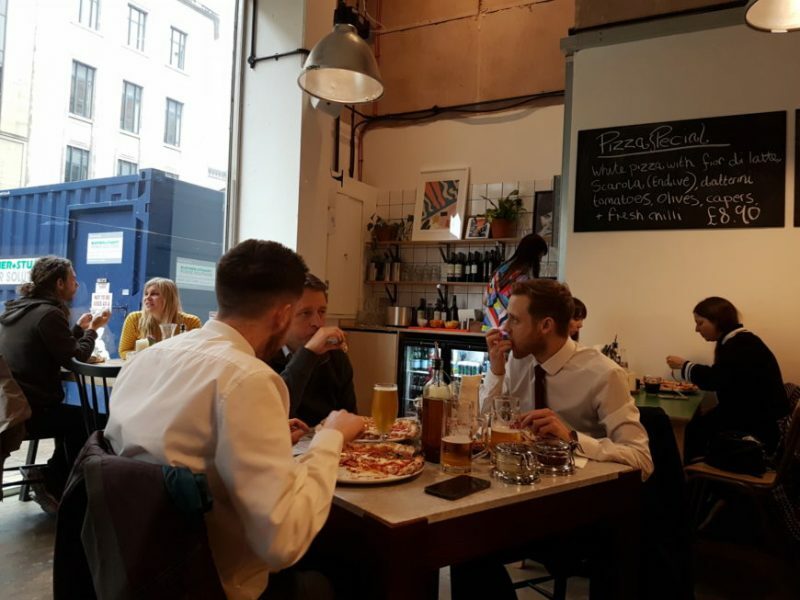 After 3 years of successfully running it’s Neapolitan pizza restaurant in Ancoats, they decided to expand, thus the opening of the Peter Street eatery. It’s a walk-in, relaxed pizza place, offering specials on the board, and an extensive list of pizzas with alllll the toppings. You get the delight of seeing the pizza specialists making and baking the pizzas in an open style kitchen. I always prefer this, just gives it all that real authentic touch. Rudy’s make their dough from just four ingredients: water, yeast, salt and flour, where the batches are made fresh on site twice a day. 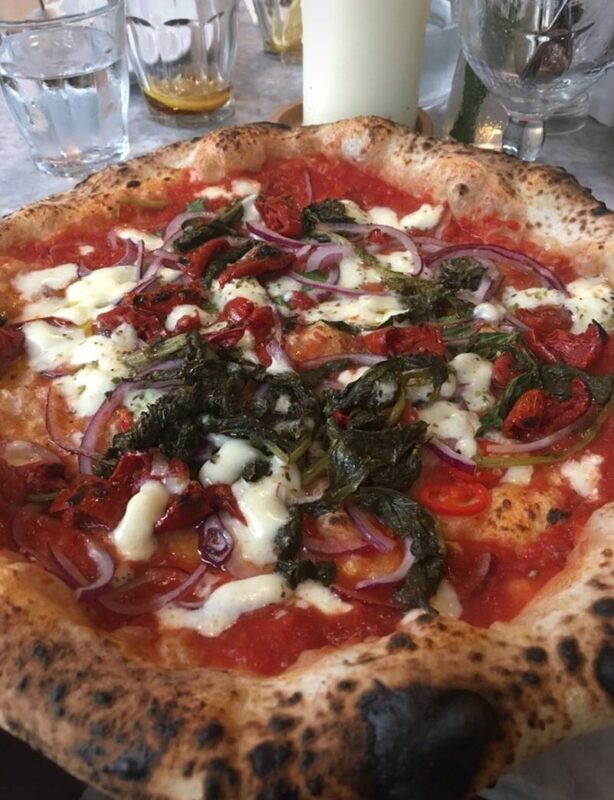 It’s known for being soft, light and easy to digest, and once ready, the pizzas are only bakes for 60 seconds in the oven. 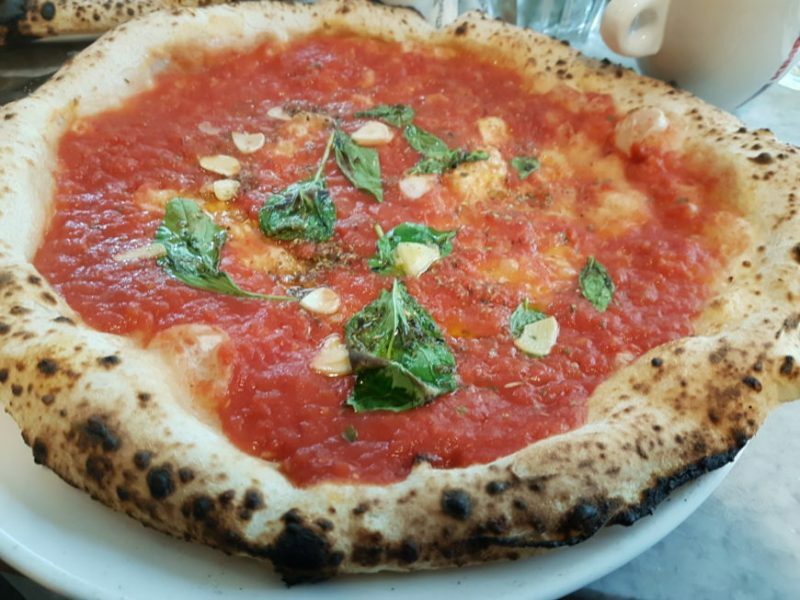 This means you can expect a soft, doughy crust and base – not a crispy one. So use a knift and fork, especially if you have any sloppy toppings piled on. You can get sharers at Rudy’s as a starter, but trust me, from the size of the pizza’s, you really don’t need them. But if you were especially hungry, they have Campana (buffalo mozzarella, rocket and prosciutto on toasted bread), salted crisps, olives or salads to act as nibbles. 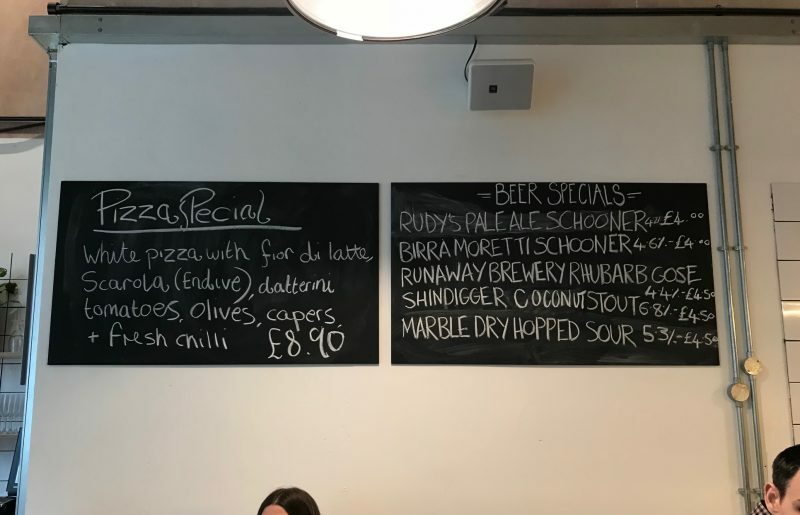 Then you’ll have a choice of around 10+ pizzas, not to mention whichever ones appear on the specials board. Even though I’m not a vegetarian, I love a good veggie pizza. 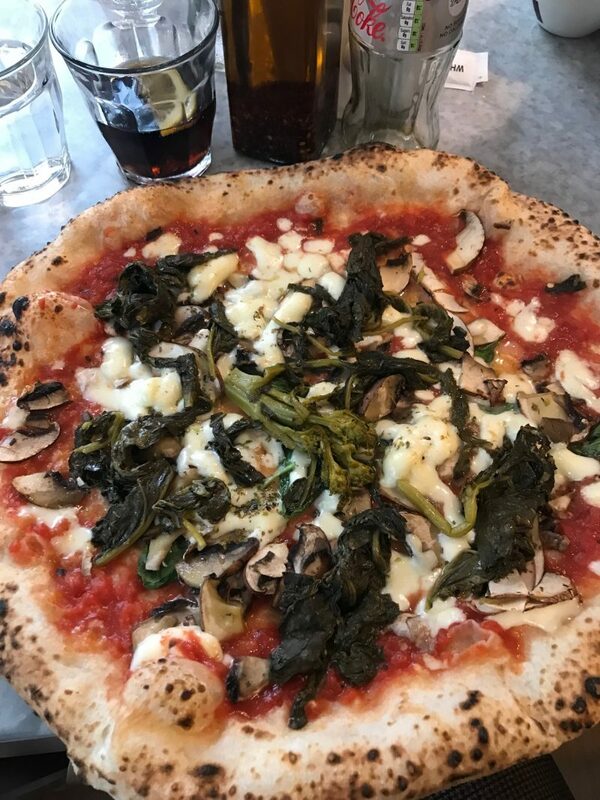 I ordered the Portobella with extra veg, therefore it was topped with cheese, tomato, mushrooms, basil, oregano, parmesan and garlic oil. It then had fresh broccoli and spinach loaded on top too, as part of the ‘extra veg’. The fresh broccoli and spinach tasted delicious, and there was so much of it piled on. 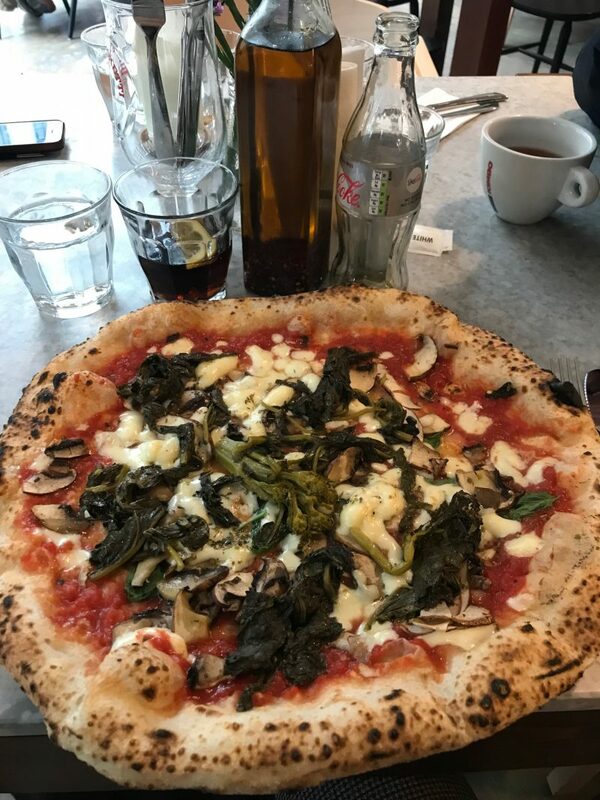 But the main thing I noticed was how tasty the dough was – so soft and doughy, and with all the cheese and tomatoes fusing into it, it was just incredible. I’m trying to find something else to say other than ‘this was the worlds tastiest pizza’, because it sounds cliche. But trust me, it really was. I enjoyed every mouthful and I could have had another one once I’d finished. My guests who came along to try it out too opted for the Marinara (without cheese, vegan choice) and the same as me but with red onion. There wasn’t a crumb of crust left. 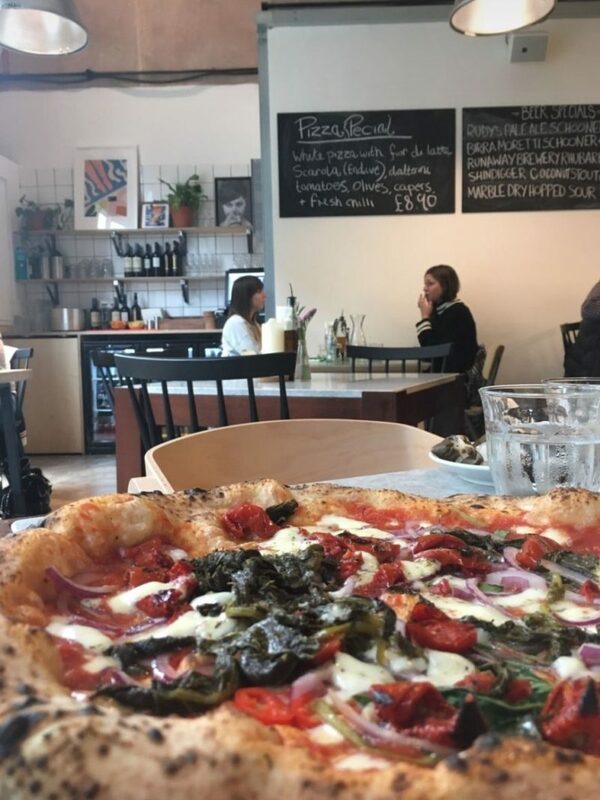 My pizza cost £7.20, but the Marinara was just £4.90 – so pretty much a fiver for a large sized, freshly made pizza. Great value. Overall, a great place to go for pizza. Can’t fault the place, from the ambience, the food, the service and the price. Go go go!